. . . and more. HPV in Perspective helps the patient understand HPV, clarify emotions and questions surrounding diagnosis, and communicate more easily with health providers, friends and partners. 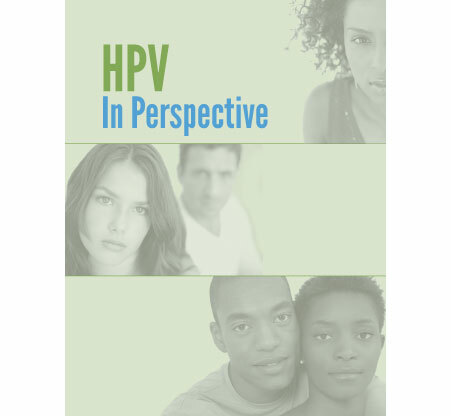 Click here to view/download a sample of HPV in Perspective, including the Table of Contents and Introduction.